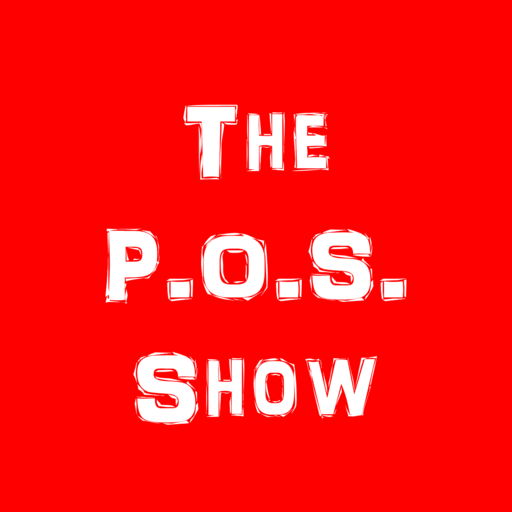 The POS Show is all about Politics…or Sports. Named as one of Columbia, South Carolina’s “Most Influential,” by Columbia Business Monthly, Joel Sawyer is a political communications and digital ad tech professional residing in Columbia, South Carolina. Few in South Carolina have Joel’s breadth of experience in the convergence of politics and media. Joel got his start as a reporter at the Spartanburg Herald-Journal, going on from there to become Communications Director for Governor Mark Sanford. After leaving the administration, Joel served as Executive Director of the SCGOP, where he guided the Party to its first-ever sweep of nine statewide offices. Joel also managed Jon Huntsman for President’s South Carolina efforts in 2012. He currently works in ad tech for a variety of political and public affairs clients. Because of his expertise on South Carolina and national politics, Joel is often called upon as a political commentator for national print and television news media, having appeared on CBS, Fox News, CNN, MSNBC and publications like Politico, Roll Call, and The Hill. JC Shurburtt is a multi-media sports personality. Shurburtt launched his career at Rivals.com in 2005 covering college football and college football recruiting and then in 2007 moved on to ESPN.com. In May of 2010, he helped start 247Sports, which today is one of the largest digital sports media sites in the U.S. After leaving 247Sports in 2015, Shurburtt launched the JC and Morgan Podcast and frequently appears on sports talk radio shows as a guest throughout the country. He also founded, owns and operates TheBigSpur.com, which is the 247Sports site dedicated to coverage of University of South Carolina athletics. One of the more well-known experts on the subject of college football recruiting, Shurburtt has been quoted in or written for USA Today, The Wall Street Journal, ESPN.com, CBS Sports, Sports Illustrated, The Sporting News, the Atlanta Journal-Constitution and more. Shurburtt also is a professional actor that has appeared in numerous commercials, plays and television shows shot in and around the Carolinas. A native of Spartanburg, S.C., Shurburtt is a graduate of the University of South Carolina Upstate and resides in Greenville, S.C.